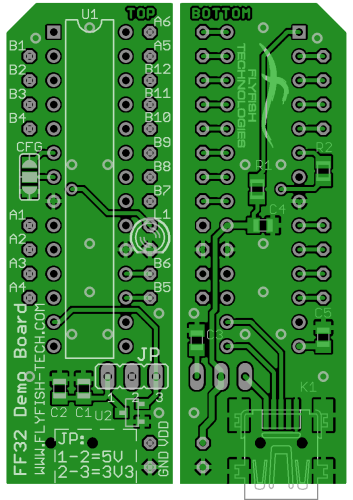 Add Digital inputs and outputs, Analog inputs, PWM outputs, multiple SPI, I2C and 1-Wire master buses to your computer. 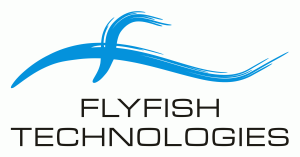 Native USB solution for Linux, Windows, BSD, etc. 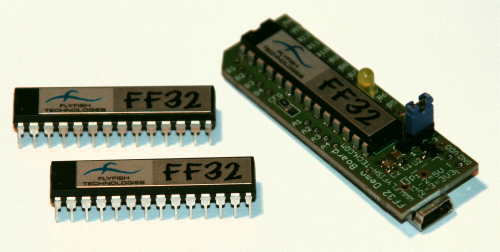 FF32 chip is highly optimized and low components count solution for connecting various sensors, EEPROMs, motors, switches, LCDs, NFC readers, etc. to a computer over USB port. 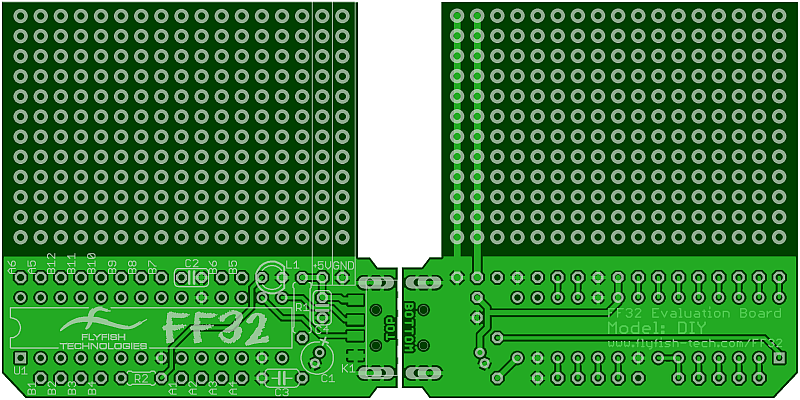 FF32 chip is compliant to RoHS directive.